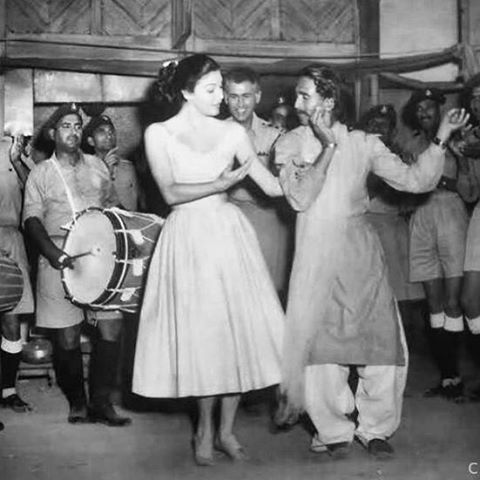 Ava Lavinia Gardner dancing in Lahore while filming “Bhowani Junction”. 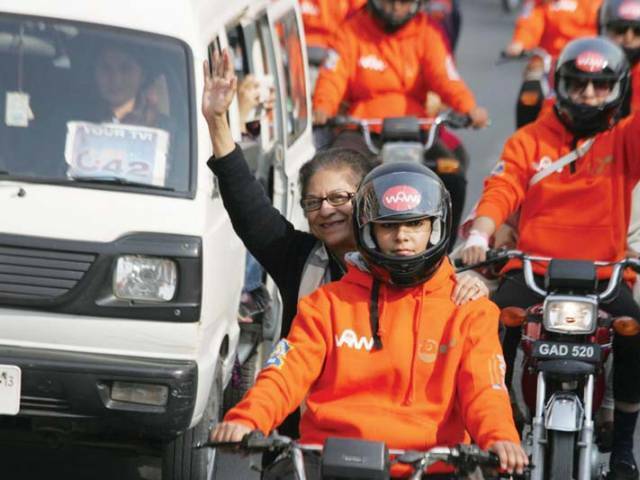 Amid the deterioration of law and order across Pakistan, daily life in its second-largest city has given way to hyper-securitization. 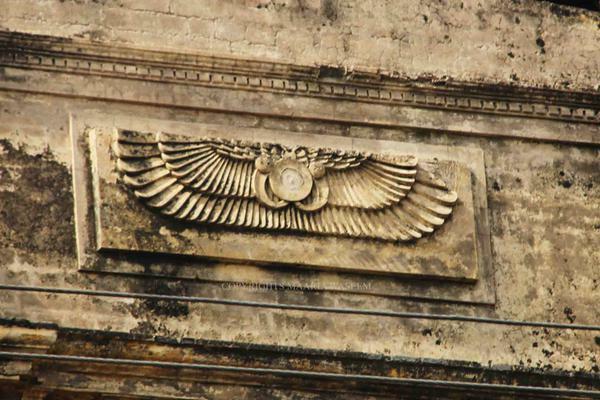 We’re the last generation that’s seen a Lahore that was not paranoid,” said artist Naira Mushtaq, sitting in a restaurant in Pakistan’s second-largest city. 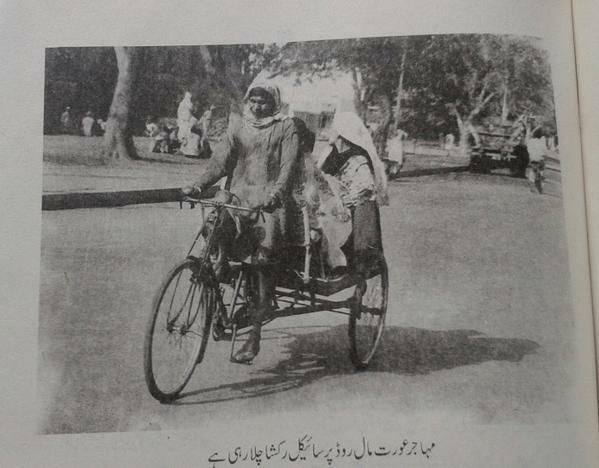 Known as “the city of gardens,” Lahore’s lush greenery and Mughal-era gardens have lent it a vibrant, placid character over the centuries, as the cultural capital of Pakistan has long managed to avoid the violence so pervasive in other cities. However, in March 2016, a Pakistani Taliban faction targeted crowds at the city’s Gulshan-e-Iqbal Park, killing at least 78 people and injuring more than 300 on Easter Sunday. Jamaat-ul-Ahrar took responsibility for the attack, citing Christians as the primary target. 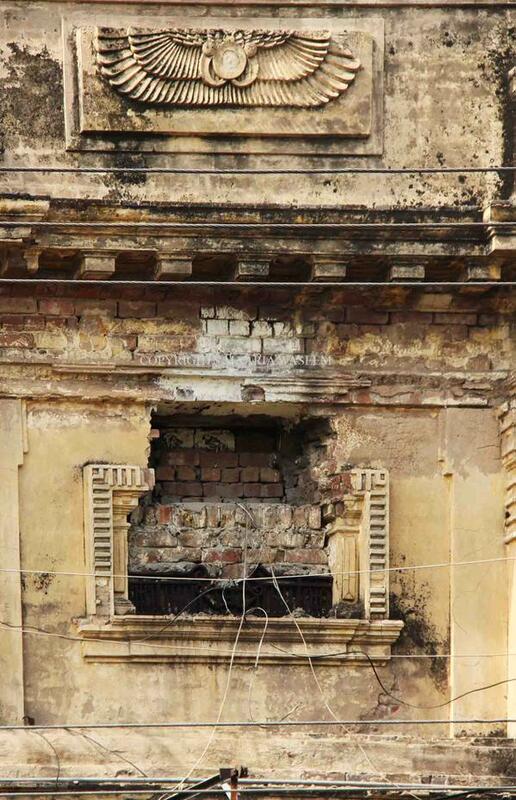 The incident spurred a government crackdown on militants in the Punjab province, the country’s most populous state, as well as an aggressive securitization of its parks—some of the most open and vulnerable areas of the city. With more than 800 parks to protect in Lahore, the city’s Parks and Horticulture Authority (PHA) stepped into overdrive to enforce a 10 p.m. curfew, temporarily shut down the largest parks, and install barbed wire, high walls, and CCTV cameras in the city’s most public areas. “We are trying to bring the security arrangements up to the mark as early as possible,” said PHA Deputy Director Shahzad Tariq in the immediate aftermath of the attack. The security quagmire also prompted the government to dispatch elite-cadre security officers, called the Dolphin Force, across the metropolis to ensure swift mobilization of an emergency task force. Wearing dark uniforms atop motorcycles, the team is expected to ensure that law and order is maintained in a rapidly growing city. 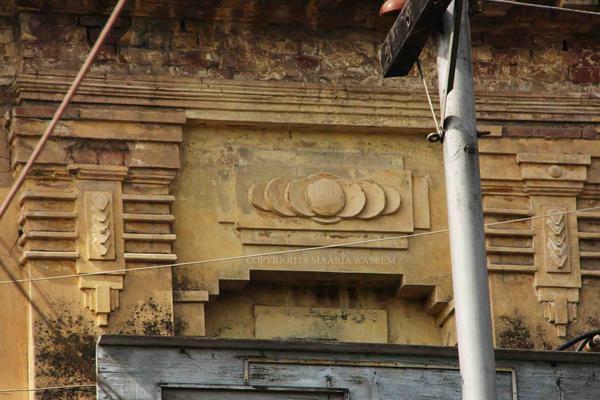 High boundary walls and fencing have emerged throughout Lahore’s public and private spaces. A police car stands sentry in front of the gate to Gulshan-e-Iqbal Park. 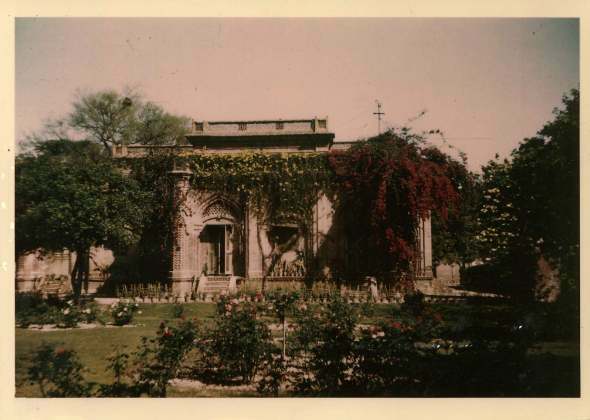 55 Lawrence Road, Lahore. Or as Hazel Kahan called it, home. Perhaps the last living Jewish woman to still associate Pakistan with that most hallowed of words. And while she may have left it behind for the comfort and solitude provided by the woods of Long Island, New York, Pakistan refuses to leave her. Every single time, she did. This video is recorded in the Lion Safari of Lahore Safari Park. 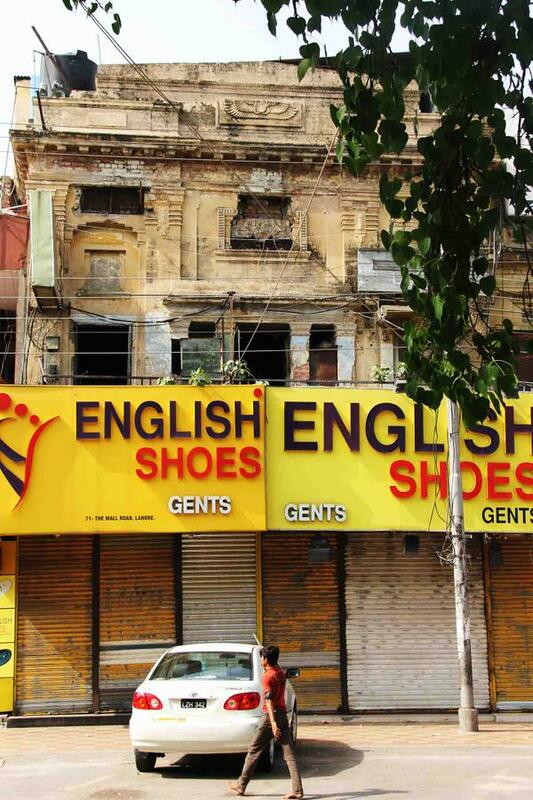 This is one of the best places in Lahore to visit. Lahore Safari Park have an aviary, Lion Safari, Tiger Safari and many more areas to show animal diversity for the people.